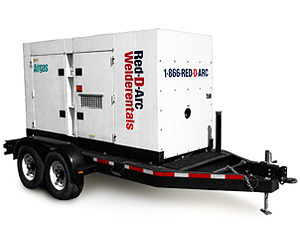 As one of the leading power generation rental and service providers in the southwest U.S. D&D Power, a Red-D-Arc company, has the capability to keep your oilfield power generation equipment running. 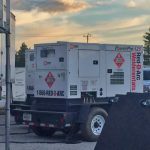 With over 40 service technicians covering the shale plays of Texas, Oklahoma and southeast New Mexico, we offer critical response service 24 hours a day, 7 days a week, 365 days a year. We usually have equipment back up and running in under 2 hours. 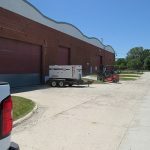 D&D Power offers rental diesel, natural gas and hybrid bi-fuel generators along with generator paralleling systems and portable light towers. 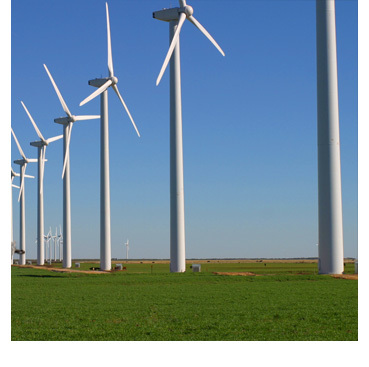 Visit the Oilfield Services web page to learn more.